Raffie and Deborah were so quick to come by and give us a quote when we contacted them. Their quote was very competitive and also included a one hour free colour consultation by Deborah which was great. We got our main floor and nursery painted. 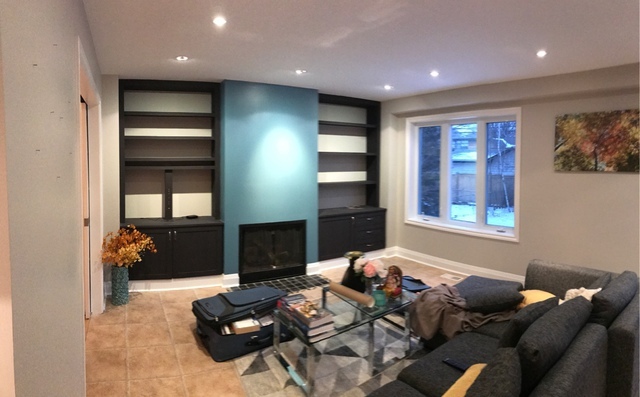 They were so kind to come by on a Sunday for the colour consultation and the job was done in only 2 days over Friday and Saturday which worked perfectly around our schedule. Very satisfied and most definitely recommend them and will be using their services in the future again! Thank you very much for the review Roma. We are glad you are happy.